Our Bakehouse bread, buns and rolls go directly from the oven to flash-freezing facilities, locking in the fresh-baked taste, texture and aroma. So when thawed, whether it’s been ten days or ten months, Bakehouse products taste, feel and smell fresher than fresh. For nearly 120 years, Aunt Millie’s Bakeries has built a strong reputation for outstanding product quality. This tradition of excellence continues with Aunt Millie’s Bakehouse. Our flash-frozen products are like no other, so throw out any preconceived notions you may have of what frozen bread is like. 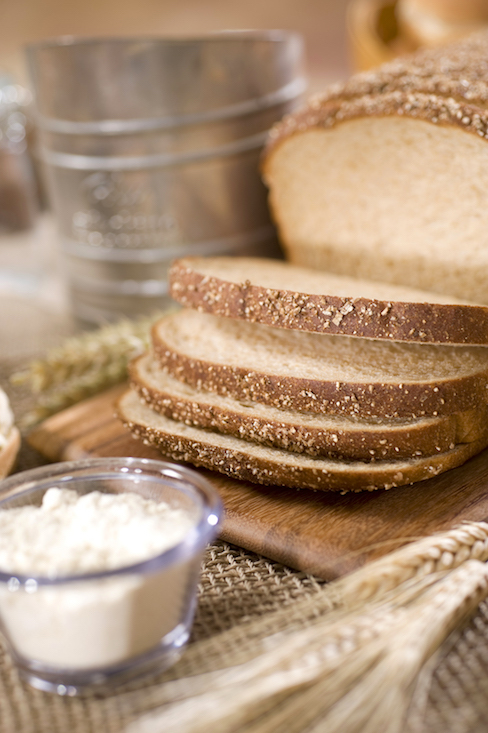 Thanks to our flash-freeze process, the flavor, texture and even the aroma of fresh baked bread is locked in. Once thawed, Bakehouse bread feels, tastes and smells like it just came out of the oven. What’s more, because these products are transported frozen, there is no quality-loss from our facilities to yours. So as we like to say, our Bakehouse bread is fresher than fresh.